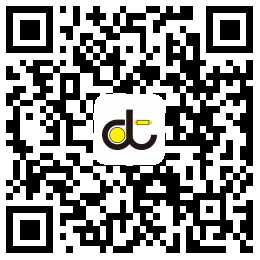 China LED SMD Bulb (C35 C35T) Factory & Company - Uni Electrical Co.,LTD. 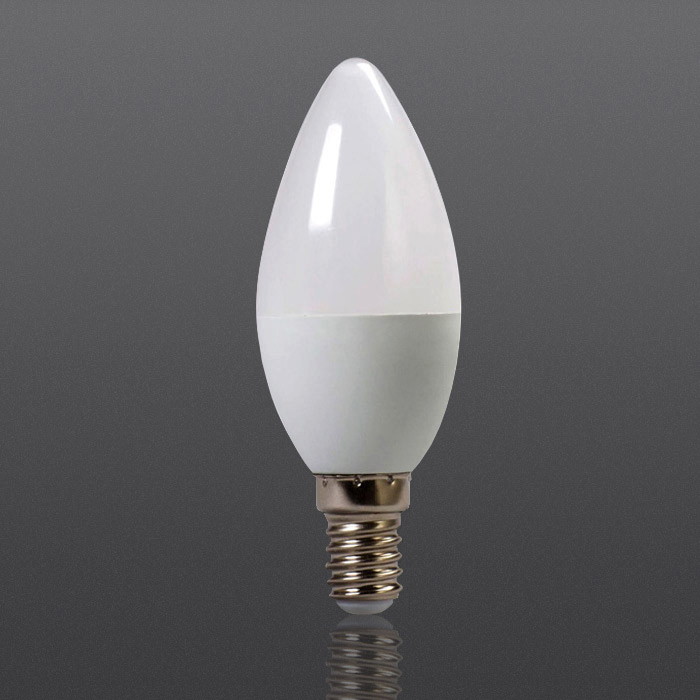 SMD bulbs' is made of PC covering on aluminum casing. 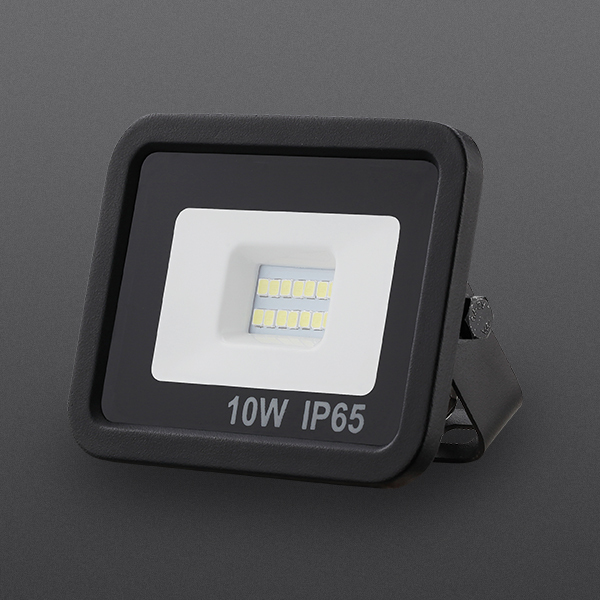 The unique circuit design and SMD technology make it energy saving with good heat dissipation properties. 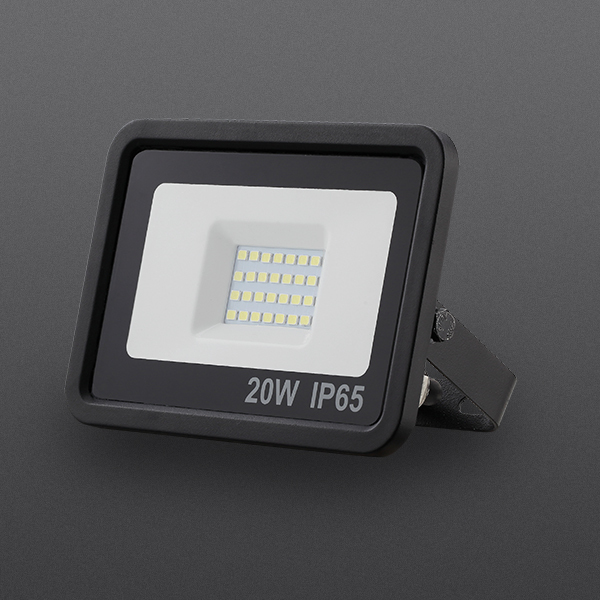 The lumen of SMD bulb can reach 80lm/W with Ra as high as 80. Finished bulbs are required to pass stringent drop test, high temperature test, compression test and surge test and they are well certified with CE and CB. 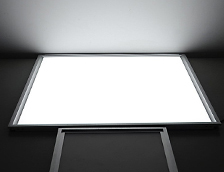 The product life time can reach 50,000 hours and they are guaranteed with 2 years warranty. 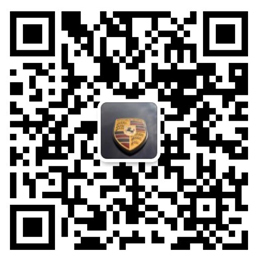 Customized packaging and optical parameters as well as clear PC cover can be offered on customer request. 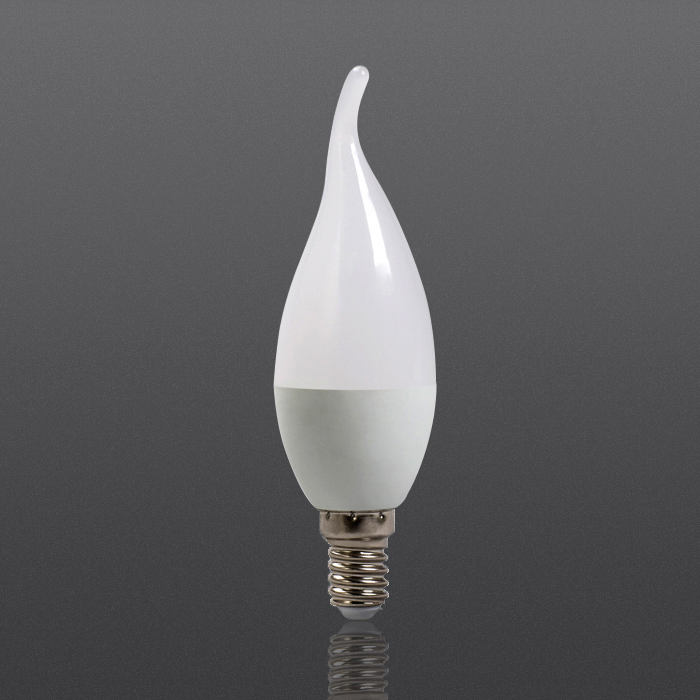 These bulbs are used widely in office buildings, factories, shopping malls, residential building and other indoor and outdoor site.